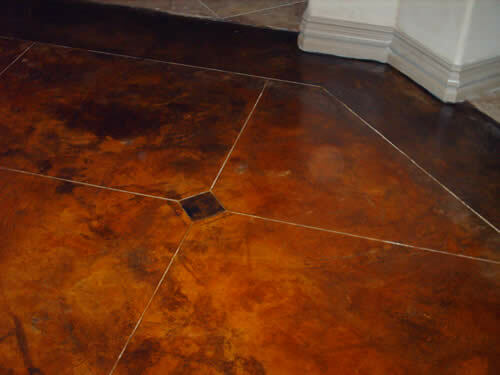 During the last thirty years, the protection of concrete floors has gone from essentially nothing to a fairly sophisticated process of some type of protective coating or surfacing. The main purpose, of course, is to provide protection to the slab from deterioration or contamination, or to provide some added benefit such as aesthetics, wear, non-skid, chemical resistance, ease of maintenance, physical performance, and a myriad of other properties. We must remember that no other surface in a building takes more abuse than floors, regardless of the type of building, whether it be industrial or commercial. Floors are subjected to just about every kind of abuse – impact, abrasion, chemical attack, and thermal shock. Concrete floors are not designed to take this continual abuse. 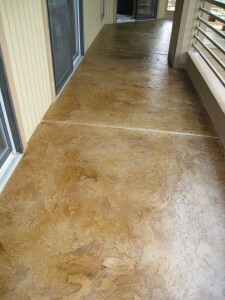 Concrete floors are porous and tend to create dust from wear and abuse. They are also subject to abrasion and chemical attack. It’s for this reason that all concrete needs some sort of protection regardless of where it’s located. The problem, in the overall picture, is to determine what type of protective material to choose for the various conditions. This article does not concern resilient tile, ceramic tile, carpet, or wood, which are placed on top of concrete floors. These do add a benefit, but are primarily used aesthetically for residential and highly commercial areas. We are focusing on coatings that are bonded directly to the surface and offer long term protection and may or may not have some aesthetic value. The problem for most decision makers today, whether it be architects or facility managers, is to choose the most effective material and application that will result in the best performance and lowest life cycle cost. It is increasingly clear that these individuals must rely on knowledgeable people to assist in proper selection, application, and maintenance of the floor coating. The flooring specialist can guide the owner in proper material, application, and long-term performance, thereby reducing the long-term cost of floor maintenance. 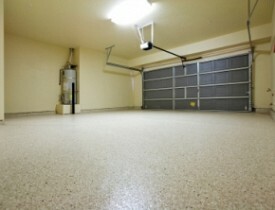 Get a New Epoxy Garage Floor Today!! Comments Off on Get a New Epoxy Garage Floor Today!! 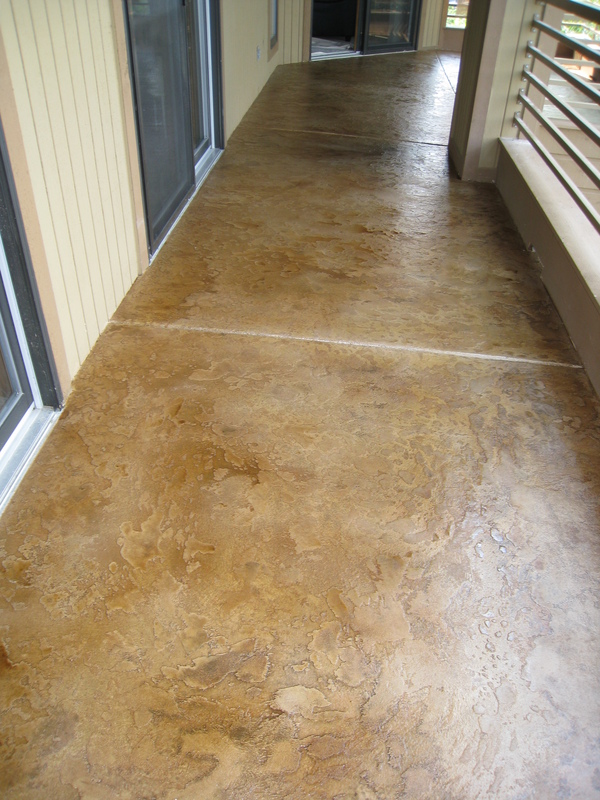 Coating a concrete garage floor is an inexpensive way to transform a stained surface into a value-added extension of the home. Epoxy floor coatings are a popular way to hide stains and imperfections while also creating a strong, stain-resistant surface. Some products can be professionally installed while others are packaged for the do-it-yourselfer. With an A+ rating from the Better Business Bureau, Custom Concrete Design boasts a product that is 100%-solids cycloaliphatic epoxy. Suitable as a coating for garages, patios, driveways, basements, pool decks and even industrial concrete or wood floors, this product dries and leaves a coating made entirely of solid materials. The percentage of solids left after an epoxy product has dried is a measurement that allows products from different manufacturers to be compared.